We offer a full range of truck and HGV tracking systems which include software to access your fleet both on mobile and desktop. View live the position of all your vehicles no matter where the location complete coverage throughout New Zealand and Australia included free of charge. 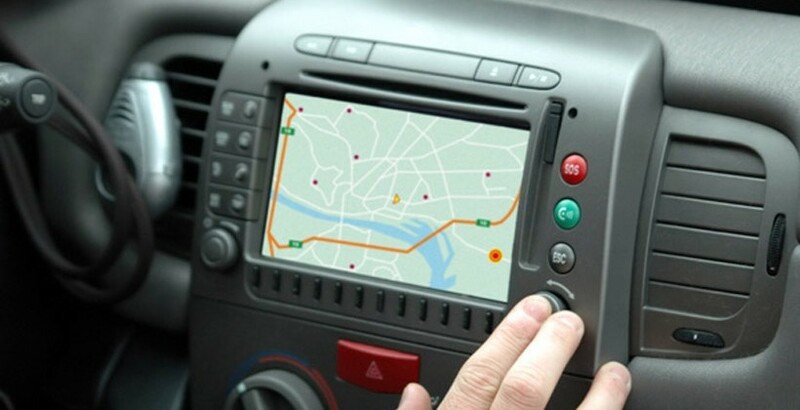 Our system also monitors driver behaviour and arrival departure times as well as driving hours.